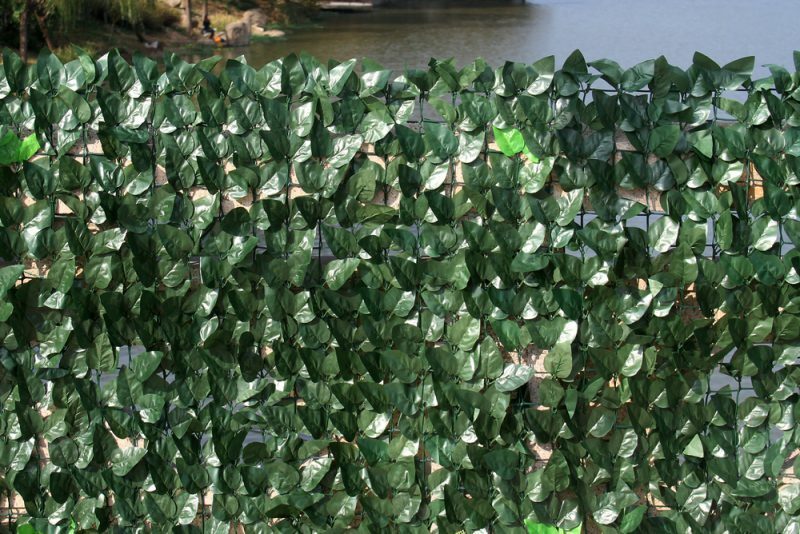 Artificial wall covering plants have many advantages for landscape and gardening. 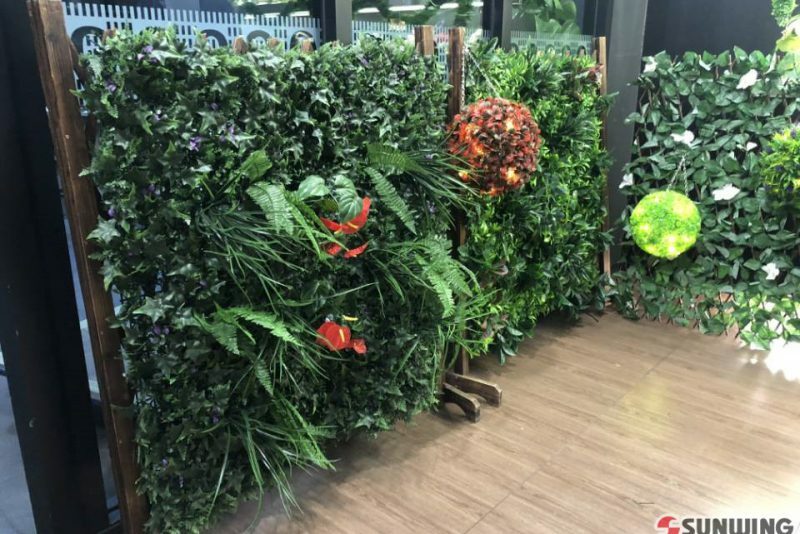 First, we could decorate shop with artificial wall covering plants to fit background, which not only beauty our shop but also make people feel brimming over with life. 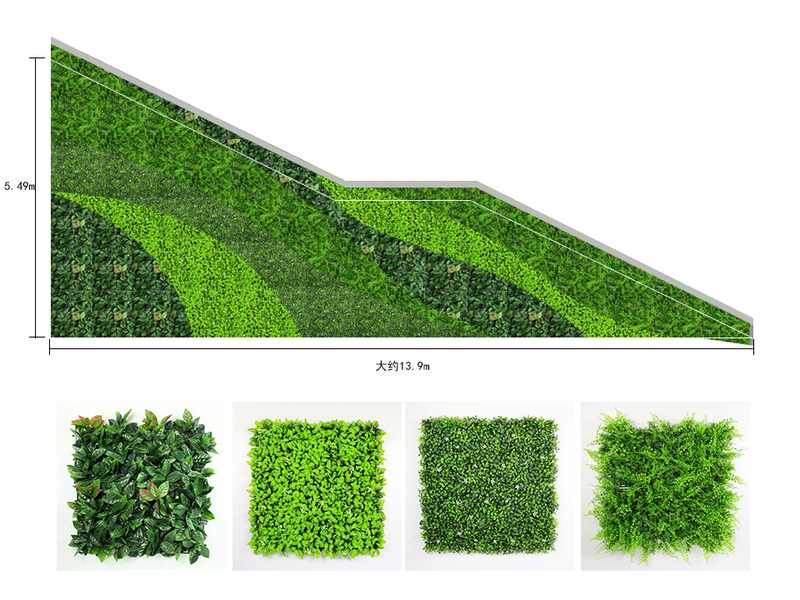 Second, artificial wall covering plants from SUNWING are all made of new fresh PE material and without any recycled waste PE, no harmful smell, which make our products is no harm to people. Last and not the least, SUNWING artificial wall covering plants will raise your business up. The top designer from SUNWING designed pattern for one side of stairs out of marketplace. 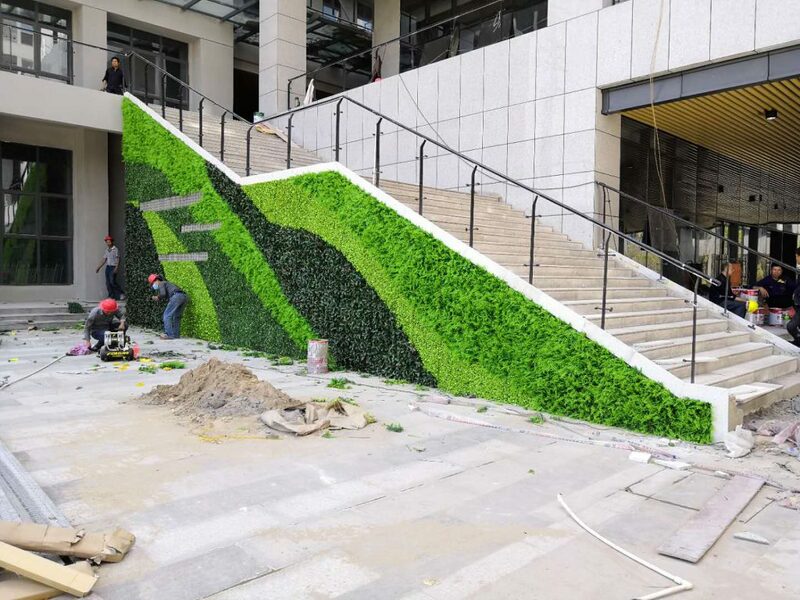 Artificial wall covering plants make stairs more beautiful and full of vitality, our customer is very satisfied with the final result. The artificial wall covering plants installing follows as bellow picture. 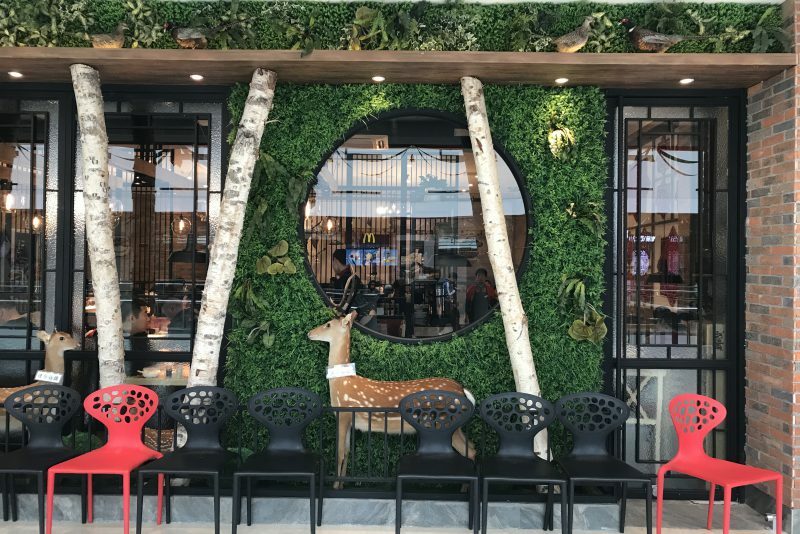 This project is for a restaurant��s front wall design, the appearance of the restaurant was suddenly highlighted after installation of SUNWING artificial plants wall, and this restaurant becomes outstanding among so many business surrounded. If you also want to improve your business in short time, or at low cost, artificial plants wall may give you some inspiration. Artificial plantscape are trending, if you are a designer, architect, gardener, to uplift your landscape design solution and make your clients amazed, SUNWING artificial vertical garden and artificial leaf fence will provide a great idea.